Hello and good morning guys. Welcome back to my website. Today I want to share my opinion for Naruto the seventh Hokage anime. Do you know who is Naruto? Do you know the effort he makes until he becomes like this? Well, let’s talk about him today. Maybe we can learn something from him, right? Well, this anime has been running through all over the world for fifteen years. There are so many things we can learn from him. Start from his loneliness that ruins his childhood, how a few people support can help him to stand up again, the way he maintains his spirit to keep burning and many other things. There are so many things we can learn from Naruto story to reach his dream. This phenomenal Naruto anime was born from a manga written and published by Masashi Kishimoto in August 1997. It takes a few years until finally, this manga adapted to the anime. The Naruto anime series for television itself produced by Studio Pierrot and Aniplex. The series of Naruto itself almost reach more than 700 series moreless. Masashi Kishimoto somehow becomes a living legend. However, somehow the fans from Naruto anime and manga feels that the decision from him to ends Naruto journey is unacceptable. There are so many pros and cons in Otaku mind for Masashi Kishimoto decision. However, as the writer and drawer of Naruto, his decision to put an end to Naruto journey is absolute and inevitable. After all, Masashi Kishimoto still thinks about Naruto fans and he says that he will continue Naruto anime if he wants. So we can say Naruto doesn’t literally end we can say this anime going to hibernation. The story of Naruto isn’t ended like what the other people say. He just “moves” to the other anime and move aside from the “Main Character” to the “Side Character” to support the story line. Yeah, Naruto story still goes on and continue to Boruto anime. 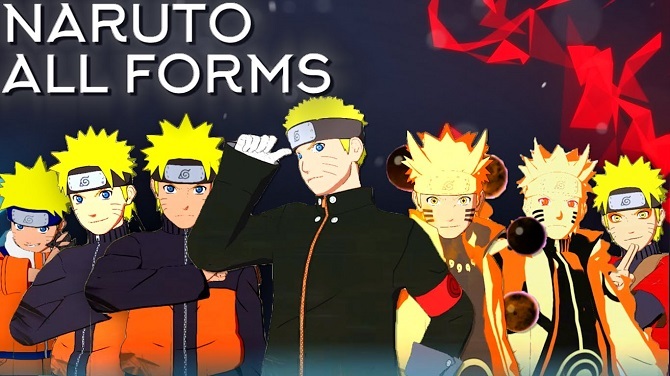 Well, you must be questioning who is Boruto? Well, I will give you a little brief explanation about my Naruto story review. 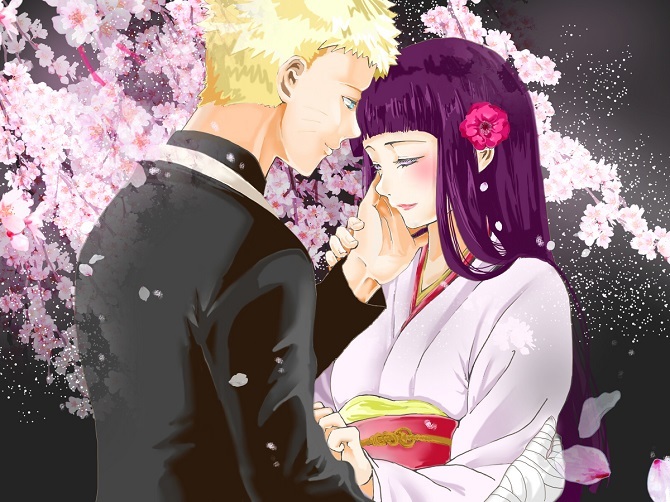 As you can guess Naruto married with Hinata in his last anime chapter, you also can see Masashi pairing some of the other Naruto characters too like Sakura with Sasuke, Sai with Ino, Shikamaru with Temari. Well, we can say Naruto story reach his happy ending. Boruto is the son from Naruto, he also has a sister. Boruto’s sister name is Himawari. Yeah, as you can guess, Himawari is really clever and fast learner it’s really different from her brother Boruto. He’s so naughty and we even can call him a trouble maker in Ninja academy. However, Naruto as his father and Hokage of Konoha can’t take care of him. That’s why he hate his father so much. Curious about the story of Boruto? Well, you need to wait a little longer. Boruto anime series still under a project. However, you can watch the trailer of Boruto anime on Youtube or Google. Well, I think my article about Naruto the seventh Hokage is clear and enough for today. I hope my information about this anime can help you to decide whether this anime is worth to watch or not. If you find this article is useful enough and can be a reference to Naruto anime, please share this article with your friends. Thanks for reading my article today and see you soon guys. Because they saved me from my self, they rescued me from my loneliness. They were the first to accept me for who I am. They are my friends!